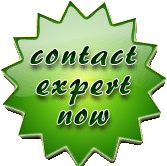 A full Ironman Triathlon is one of a series of long-distance triathlon races organized by the World Triathlon Corporation (WTC), consisting of a 2.4-mile (3.86 km) swim, a 112-mile (180.25 km) bicycle ride and a marathon 26.22-mile (42.20 km) run, raced in that order and without a break. 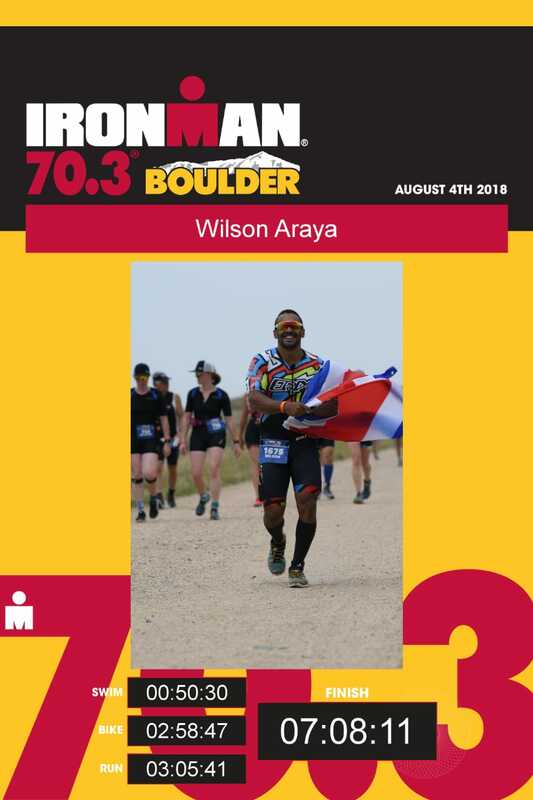 Wilson Araya, the Program Director and health professional at Support Jaco Youth’s Fitness Center recently competed in the Boulder Ironman in Colorado. 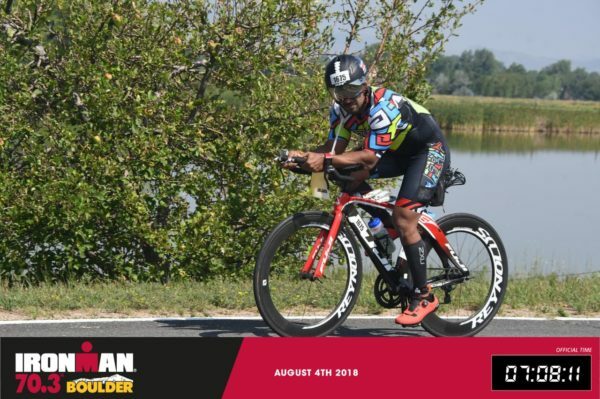 It is called a 70.3 Ironman because of the total distance in miles (113 km) covered in the race, not an actual full triathlon but still rigorous and challenging for even the fittest athletes. Wilson is 39 years old and has been working in various gyms for the past 18 years. He recently came on board with the new gym, run by Charles Boyd of The Costa Rica Team. 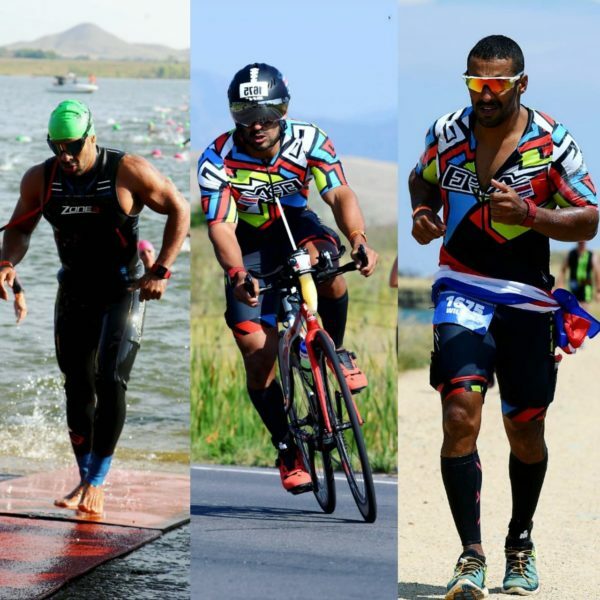 Araya has been a Crossfit enthusiast for the past 7 years and has three years to his credit competing and training for triathlons. 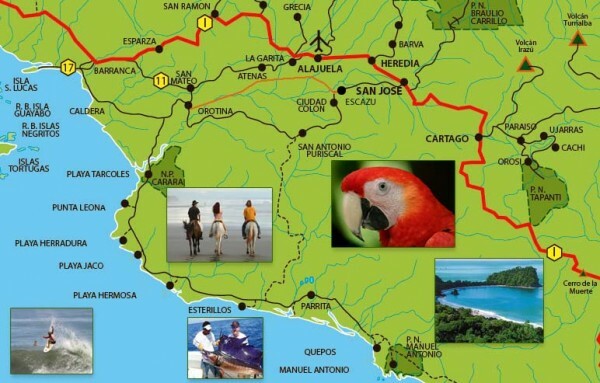 Although he lives in Jaco, Wilson is originally from Puerto Jimenez of the Oso Peninsula in Costa Rica. CRT: How did you transition from Crossfit to doing triathlons? Wilson: I have been a crossfit fan for seven years and did my first triathlon three years ago. I really like it, so now I continue Crossfit and it’s a great complement to my triathlon training. CRT: What are your impressions of Boulder, Colorado? Wilson: The place is impressive — mountains, rivers, and the people are special . You can breathe the sports atmosphere throughout the area. The one-loop swim takes place in the Boulder Reservoir. CRT: What impressed you the most? 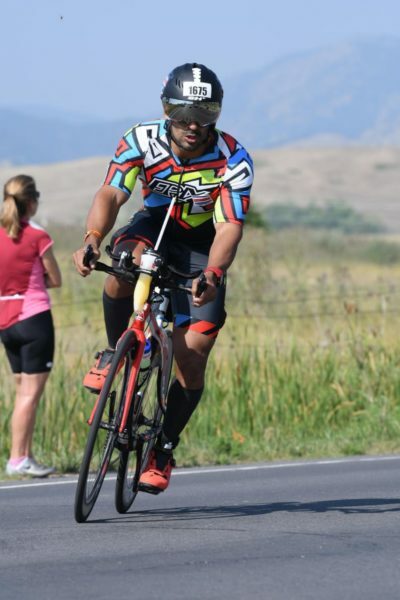 CRT: How did you train specifically for this Ironman? I usually train alone and occasionally with companions Ruth Artavia, John Garita, Lisbeth Vindas, Eduardo Maroto and Hazel Herrera. CRT: How did you finish in the event? CRT: Are you content with your personal results? Wilson: I am very satisfied with my performance in the Ironman, especially since it is a discipline that I only practice occasionally. In sports I dedicate myself to CROSS FIT, which is usually where I compete many more times in this country. 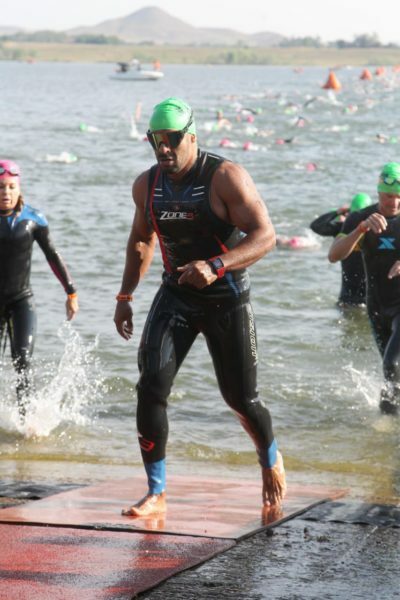 CRT: Did you meet any professional triathletes at this Ironman event? Wilson: Yes, I had the luck of training with Karlene Ivy of the U.S.A. two times during the preliminary phase of exploring the terrain. CRT: Which part was the most difficult for you? CRT: Which of the three components do you consider to be your biggest strength? Wilson: I would like to do the WOD FEST COSTA RICA (CROSSFIT) this year. 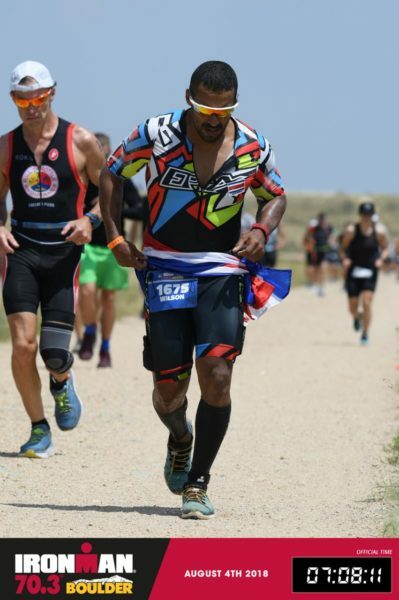 Next year, the April 7th Ironman in Galveston, Texas and the Costa Rica Ironman on June 24th, 2019, Also the Ironman in Santa Rosa, California on July 27th 2019. CRT: Would you like to go to the Ironman World Championship in Hawaii next year? Wilson: Of course I would, but it would take a lot of hard work to get there. Look for Wilson during the week at the Support Jaco Youth Fitness Center. He usually works on Thursdays, Fridays and Saturdays and would love to chat with any fellow triathlon or Crossfit aficionados!